With each successive matriculating class, colleges and universities find themselves serving a population with greater exposure to, and connection with technology. This increased technological curve delivers students with a greater expectation of what technology means in their daily lives, both personally, and educationally which means schools need to stay ahead of technology solutions before the start of each new year. For years, schools have been spending considerable time and resources on using technology to transform the educational experience for students in the classroom, investigating new methods and strategies, and expanding online and distance learning offerings. While considering IT solutions to address these needs there are three challenges that are present in the minds of IT departments and CIOs as the new school year is set to begin. Students are no longer sitting in a computer lab, accessing course notes on a university desktop, at least not in the numbers they were just five years ago. The expectation that information will be available and optimized for mobile viewing combined with the likelihood of the consumption and creation of course material on a myriad of a devices across campus, across town, and around the world, has made the mobility and agility of data and network resources a rising priority on campuses everywhere. 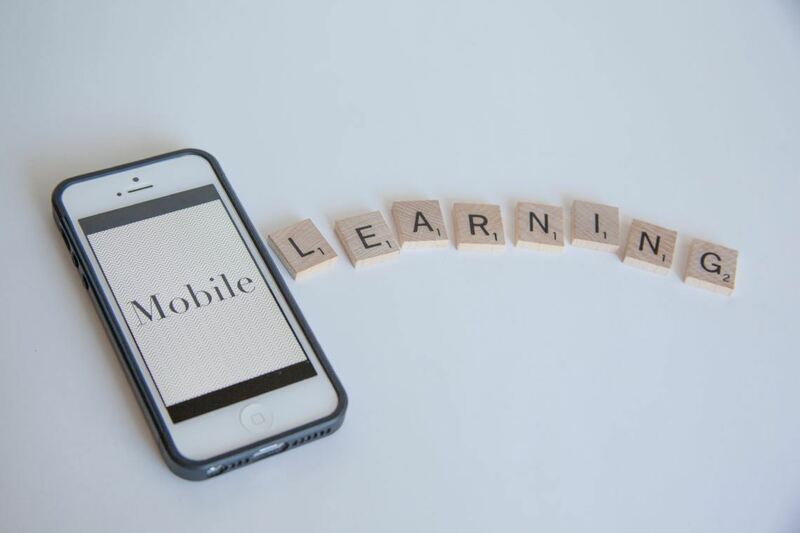 The need for mobility does not end with the students, or even with the professors and staff members who are creating and managing the content the students are consuming. It extends to the the IT department, systems administrators, and network support people who are doing the non-stop work of keeping the many vital systems of the university up and running 24 hours a day. With multiple buildings, on multiple campuses, in multiple cities, spread across multiple states, higher ed institutions have been turning in increasing numbers to cloud based solutions. The movement to the cloud, previously considered primarily for cost-saving reasons, is increasing for many of the core applications not just for the savings, but also for the speed of access and flexibility of use. To facilitate the type of mobile access, system flexibility, and synchronicity of data through the cloud, web hosting services like Pagely provide managed, scalable WordPress hosting for colleges and universities. These services exist largely so universities can provide the security their students, faculty, and staff deserve, the flexibility and personalization they desire, and the mobility they’ve come to expect in all their technological interactions. They expect no less from their school experiences than they have in their personal lives, when it comes to mobility and personalization. Colleges and universities are moving to make this expectation a reality as part of their desire to engage, retain, and graduate their students. The Student Information System (SIS) has become an indispensable part of campus life, all the way down to the Jr. High level, over the last decade. The ability to track student performance across courses and over time has been a boon to students, parents, and teachers alike in identifying students who may be struggling or in need of academic or social interventions. Universities, with a SIS as a part of their larger enterprise resource planning (ERP) software can, according to Jessica Leigh Brown with UniversityBusiness.com, “begin to forecast student outcome,” something that is becoming increasingly important as schools are facing greater challenges recruiting, retaining, and graduating students. As a reminder, ERP is software that can also include admissions, alumni, assessment, curriculum, faculty/staff, financial aid, fundraising, and housing management, as well as scheduling modules and student portals. Ed Brown sees a need to upgrade student information systems to better serve the non-traditional students, who are primarily, or even partially, distance learners. He also notes an opportunity for artificial intelligence to be used with the SIS to simplify admissions, registration, or orientation processes as well as integration with apps like Siri and Cortana to connect with students in the ways that are most helpful to them. Ellucian’s different CRM options, Banner, Colleague, and PowerCampus Student are all part of larger ERPs that provide many of the other customer management tools, but none of them are directly integrated with a LMS. Neither Unit4 or its Windows-based predecessor, CAMS, have, as yet, developed an LMS that will work in tandem. The same is true of Jenzabar, PeopleSoft Campus, and CampusNexus. These student information systems, and ERPs, instead interface with 3rd party learning management systems through APIs. They also provide support to help bridge the gaps between their products and the learning management systems, but native integration is still elusive. The efficacy, and ease of use, of these pairings will vary. Canvas and Powerschool announced integrated features in 2015, but this is primarily advantageous of K-12 schools. Integrated LMS on the Salesforce cloud based platform is one of the only products at present that provides a CRM, LMS, and SIS as integrated suite of products. The good news is that these ERPs, CRMs, and SISs all offer, or will soon be offering cloud based solutions to improve mobility. But, full LMS integration still seems to be waiting just over the horizon. ERPs and SISs offer a wide range of features and options. Yours may already have the capabilities you’re looking for. Now’s the perfect time to investigate what you already have available to you. Capterra provides a handy tool where you can filter by feature and star-rating over 40 different software products for Higher Ed. In an effort to improve the student experience, universities are employing new methods to better understand the needs of their students and provide them with the support they need. A sentiment Ed Brown echoed when discussing the broadening of the Customer Relationship Management (CRM) Software and the deeper integration of the SIS with Learning Management Systems (LMS). Further pressing the issue of increased student connection is the inclusion of non-traditional students. 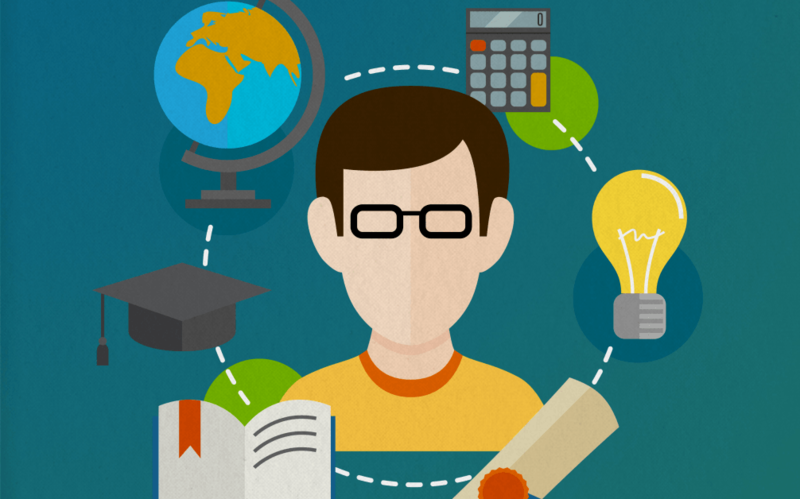 With the increase in distance learning noted in Digital Learning Compass: Distance Education Enrollment Report 2017 and the challenges involved in preventing these students from feeling alienated from their classmates and the university, concerted efforts to keep students engaged and not let them slip through the cracks are of paramount importance. When students are connected to each other, the course material, and the university in ways that are convenient and meaningful to them personally, you’ve made a great step toward engagement. “Taken altogether, research studies using CCSSE [Community College Survey of Student Engagement] generally find that student engagement in educationally effective practices has a positive effect on outcomes such as retention, persistence, grade point average, and in some instances, on degree completion.” – Derek V. Price and Esau Tovar, Student Engagement and Institutional Graduation Rates: Identifying High-Impact Educational Practices for Community Colleges. As instructors seek to build classroom experiences that extend beyond the walls of the classroom, many turn to WordPress to provide the options for customization and personalization that they need as part of a larger institution and that their students desire for personal expression and academic engagement. By migrating to WordPress you open up an ecosystem of solutions for things like speed, security and ease of support for both the non-technically minded instructors and the IT professionals maintaining your website. All of this while allowing for the flexibility each instructor needs to create a platform that meet the needs of their course as well as the needs of their students. Want to know more? Connecting with Pagely during the summer months is an excellent first step toward mapping out the needs of your institution, identifying the goals and challenges of each department and user, and strategically planning to meet those needs in a way that is cost effective and provides the mobility needed for users and IT support alike. 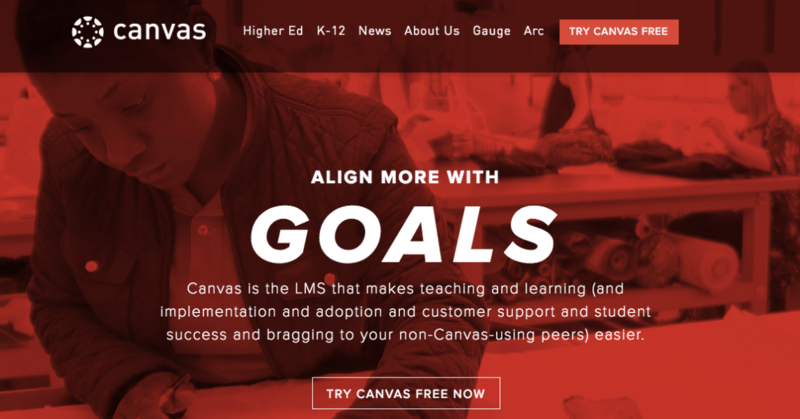 Canvas is an LMS that prides itself on its adoption rates, and high levels of usage on campus. After all, what good is software that no one will use? Canvas provides open APIs to aid with integration of third party solutions like SISs and CRMs, which allows institutions to create the custom solutions that best their needs. Canvas also offers a number of features designed to increase student engagement. Schoology positions themselves as the only LMS that allows students to connect, not just with their classmates in individual courses, but with the entire campus and the world beyond. One tool for all campus communication. Among the features Schoology offers are. Use the time before next semester to explore and gather information on as many of the above tech solutions as you can. As a reminder, things to consider are student engagement, LMS options, content management and web hosting solutions, student information solutions, and personalized student connections. Plus, if you’re looking for better ways to attract to new student we’ve put together helpful guides on marketing to millennials and re-marketing for higher education.